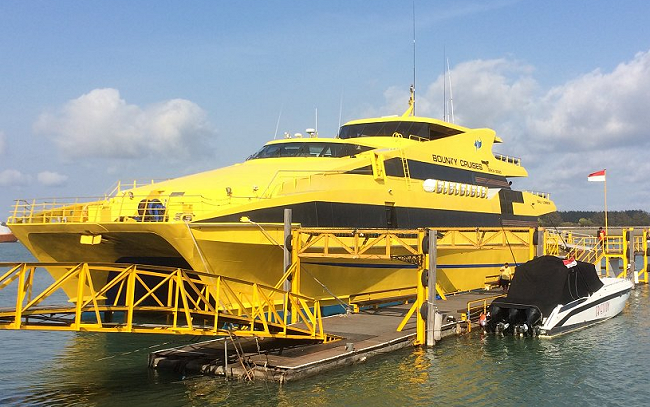 Privately owned Bali ferry operator, Bali Bounty Cruises has chosen the industry leading browser based ferry+ for its reservations, ticketing and operational requirements. Bounty are using a ferry+ cloud based hosted system which allows them to concentrate on their business rather than running an in-house server system with all the associated technical requirements. In addition to requiring a system that can handle multi-currency prices and payments as well as catering for multi-sector journeys, Bounty Cruises required a unique check-in process combined with a second check stage to accurately record passengers embarking and disembarking on the different sectors which make up the Bounty Cruises network. Bounty Cruises offers its guests a range of day and evening cruises plus a scheduled service between Benoa Harbour in Bali to Lombok. Further information can be found at balibountycruises.com – this link opens in a new window/tab.